The Warlark seems to be the new player in town boasting some nice out of the box specs and a receiver geared towards your existing equipment it certainly waves a red flag at the Tiny Whoop. Warlark 80 comes fully assembled and tested with all the electric components ( FC, motors, VTX, camera ) for plug and play. There are four receiver options - FrSky 8CH SBUS, FLYSKY, DSMX / DSM2, Futaba S-FHSS. Tiny as it is, the drone is neat and strong. 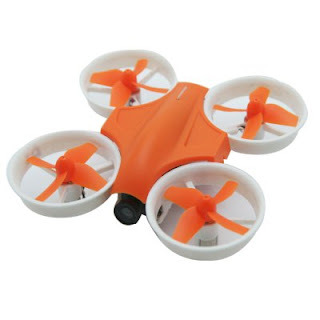 It can fly steadily and provide you with a lot of fun! 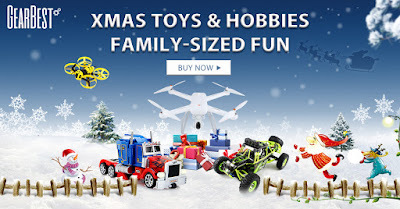 We've seen many versions of the Micro Drone over the last couple of years but none have had the mass appeal of these tiny ducted fan racers, charge and fly from the box for an incredibly stable whizz around the living room or strip down and modify with hop-up parts including faster motors , full FPV camera and video transmitter or even Flight controllers specifically designed for your more expensive radio. Look all we cyclists know riding at night or near dark can be seriously hazardous due to drivers not paying due care and attention , even when we stick as close as possible to the sides of the road out of their way they still ignore our safety, well standard bright LEDS go a long way to aiding bringing attention to ourselves as does high Viz clothing so heres a little something extra , for the entire wheel ! plus its a bit of fun. Blah blah is below some extra pics and vids at the bottom , i will alos try and link to some other high visibility aids that are cheap but reliable.